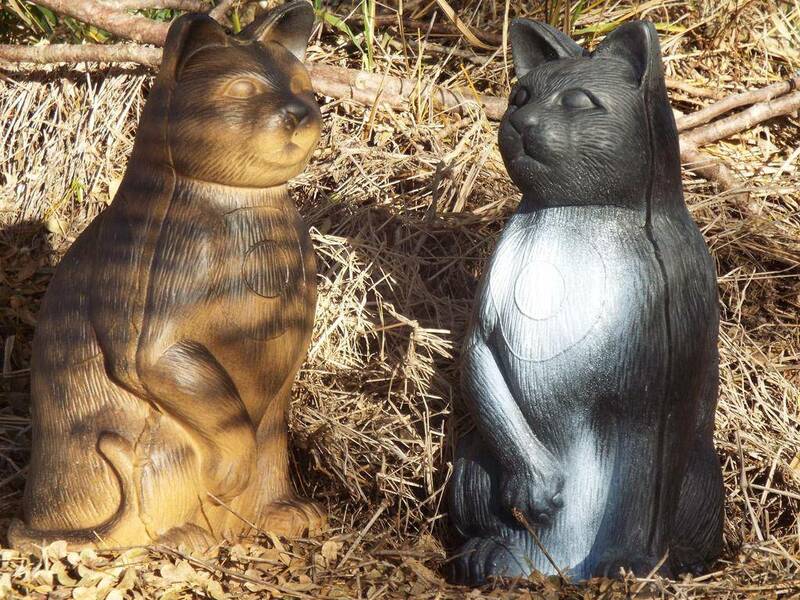 SCT 3D Feral Cat Target Assorted colours The Feral Cat, Australia’s Second worst introduced pest! - Approx 410 mm high. Please specify Black or Grey in “Comments” section when ordering Online if you require a particular colour. 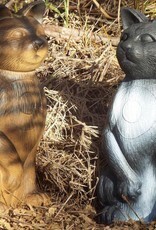 Premium Quality Australian Made 3D Archery Targets by Southern Cross Archery Targets. Made in Australia, Designed by Hunters, for Hunters and Competative 3D Archery Shooting.